You might know us as Seattle Keiro, a skilled nursing and rehab facility in the Central District. Under the new corporate name, Keiro Northwest, our facility is now called the Rehabilitation & Care Center —providing seniors with the highest standard of care for both short and long-term stays. Always delivered with respect and compassion, we understand that people get better, faster, when they are surrounded by familiar food, language and culture. Call us at 206.909.1464 to set up a tour today. For other inquiries, call 206.323.7100, and the receptionist will assist you. 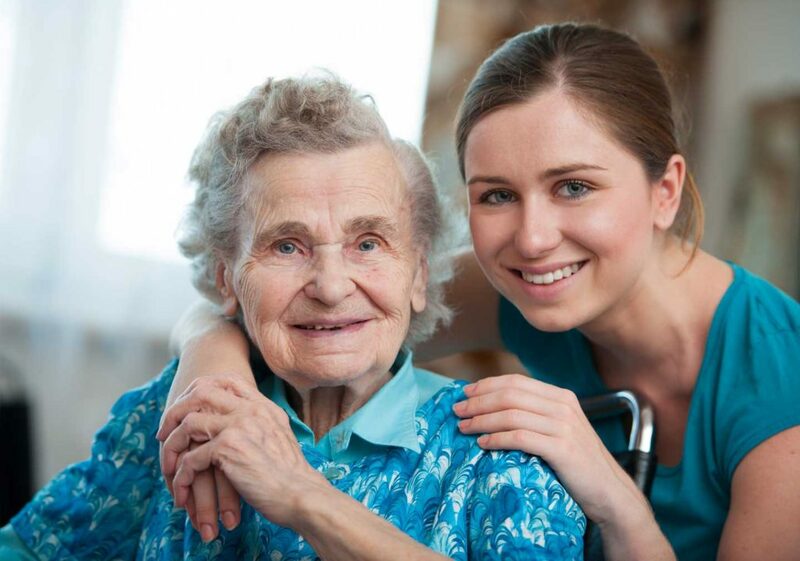 Are you a current family member at Keiro Northwest Rehabilitation & Care Center? Please click here to complete the Music & Memory Program assessment survey.